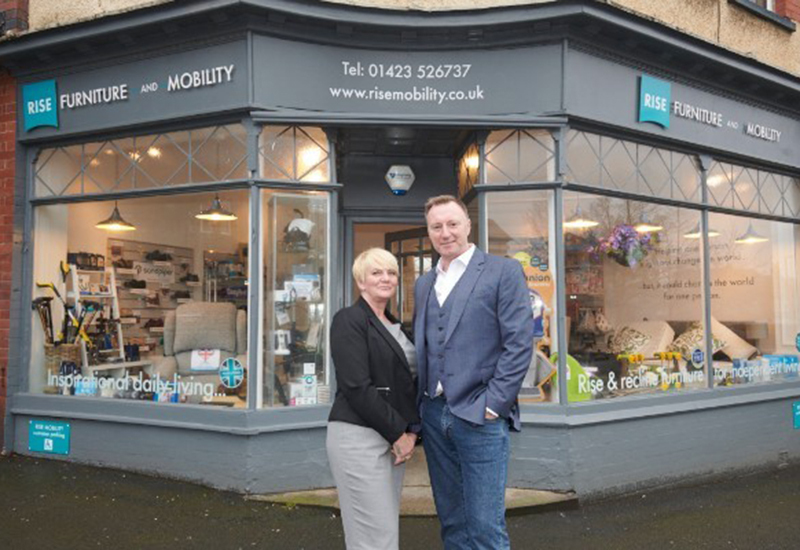 In its first year of opening, Rise Furniture and Mobility won numerous business awards, including a national retail accolade. How does a unique business model set the company apart from intense competition and offer customers something they have never experienced before? 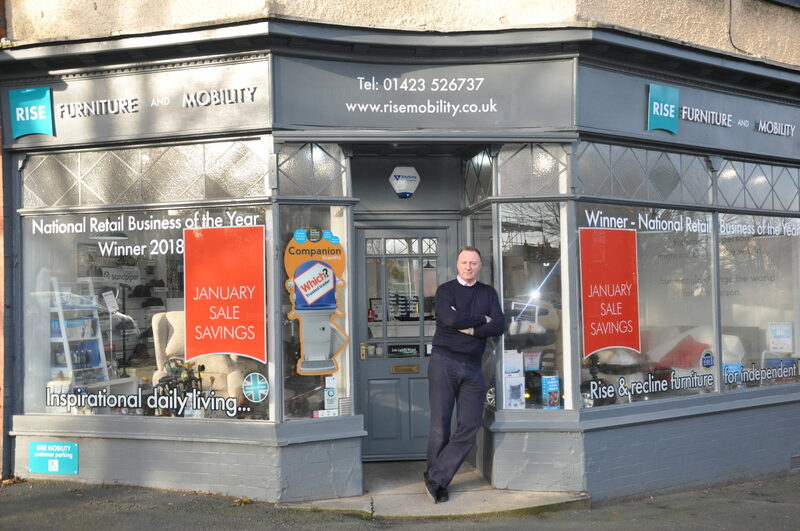 Of all the mobility retailers to have launched in the last 18 months or so, Harrogate-based Rise Furniture and Mobility has shone among the brightest, picking up a number of prestigious industry and even national retail awards in its first year. This is all the more impressive considering the challenges associated with opening up a retail business in any sector in the current climate, let alone the mobility space. But what is clear on stepping into the light, welcoming showroom, within walking distance of Harrogate’s town centre, is that Rise’s initial success has not been down to luck. Carl Drake’s background in showroom fitting helped him to identify Rise’s corner unit as a prime site. On first inspection, the North Yorkshire dealer seems to have entered the market with a clear vision of what it wants to achieve and a solid proposition to present customers with a refreshing change from the archetypal mobility store. You only need to look at the experience and skillset of the husband-and-wife-team to realise that Rise is a dealer that always had a strong chance of succeeding. 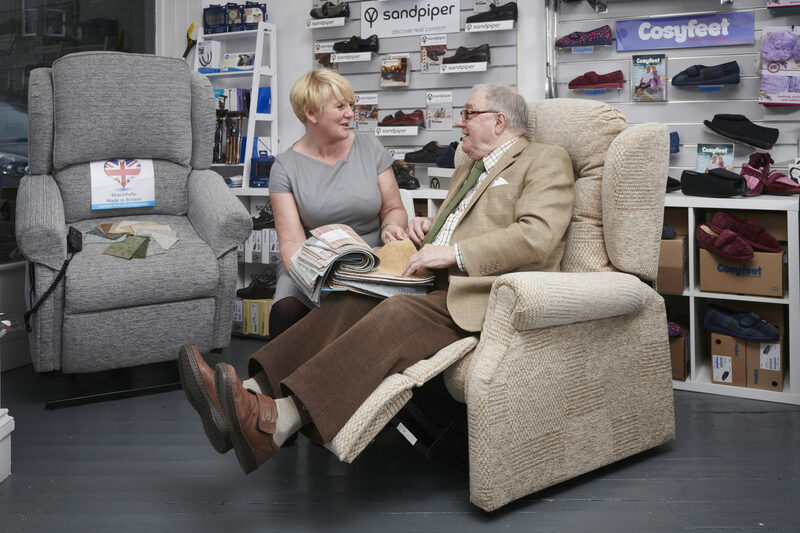 Managing director, Carl Drake, who founded the firm alongside his wife, Angel, designed kitchens for disabled people for the UK’s largest furniture manufacturer before moving into shop-fitting, predominately fitting out pharmacies. Carl Drake also owned his own advertising agency and a furniture design company supplying superyachts prior to entering the mobility industry. Meanwhile, Angel Drake is a nurse by profession and has managed several sheltered housing schemes for the largest sheltered housing company in the UK caring for elderly and vulnerable people. 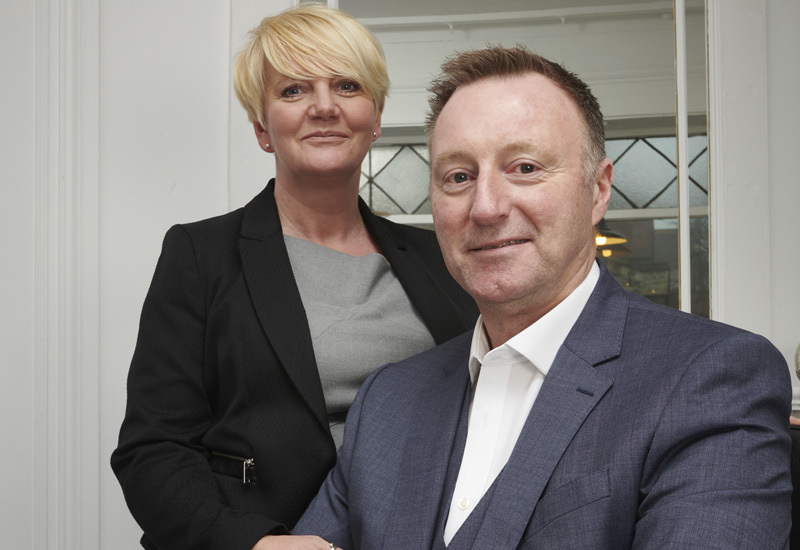 The duo are well-placed therefore to run a successful mobility and specialist furniture retail business. 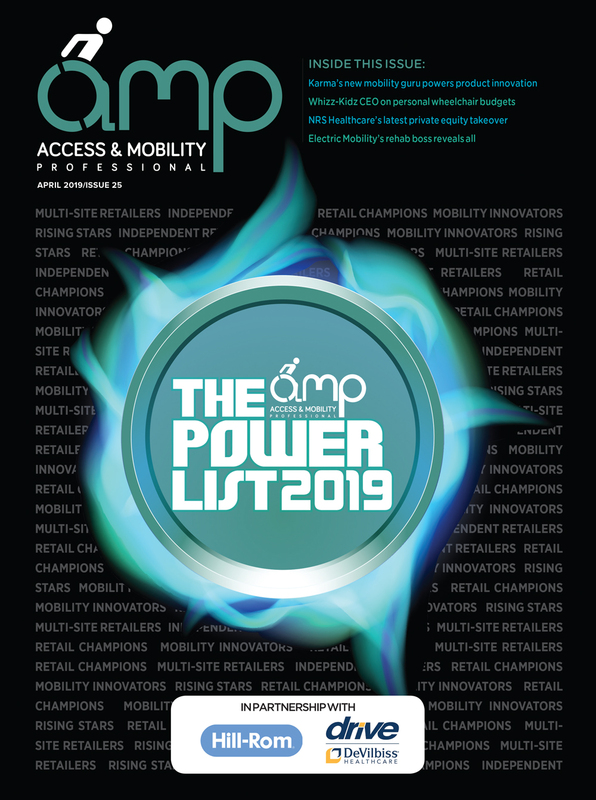 Many new distributors in the mobility sector come from a variety of backgrounds and the space can sometimes be underestimated by new players out to make a quick buck. But the Drakes are serious about long-term success and have set out into the industry with a unique concept designed to dispel the stereotypes associated with mobility retail. Drake describes how identifying a gap in the market after experiencing shopping for independent living aids for his mother and father drove him and his wife to start the business. High-pressure direct sales companies and unattractive mobility shops stacked high with incontinence products made for a disillusioning experience, Drake says. “We thought with our combined experience and backgrounds we must be able to create a better proposition than the market was currently presenting. We can really shake this up, we thought, and the stars seemed to align. Before we knew it we’d set up the business and here we are. Rise’s concept revolves around offering customers somewhere to come and enjoy shopping again. Drake describes it as a lifestyle store that aims to offer a pleasant, aspirational experience. While retirees are in control of their finances, often, the only shopping they do is for their groceries. He says there is little pleasure in shopping for anything else because the high street no longer caters for them. A number of large market players, with an extensive nationwide portfolio of stores, have arguably pioneered the concept of a lifestyle store instead of a traditional mobility shop. But Drake thinks that an independent like Rise and its expertise means it can offer superior customer service and meet the needs of its clients better. 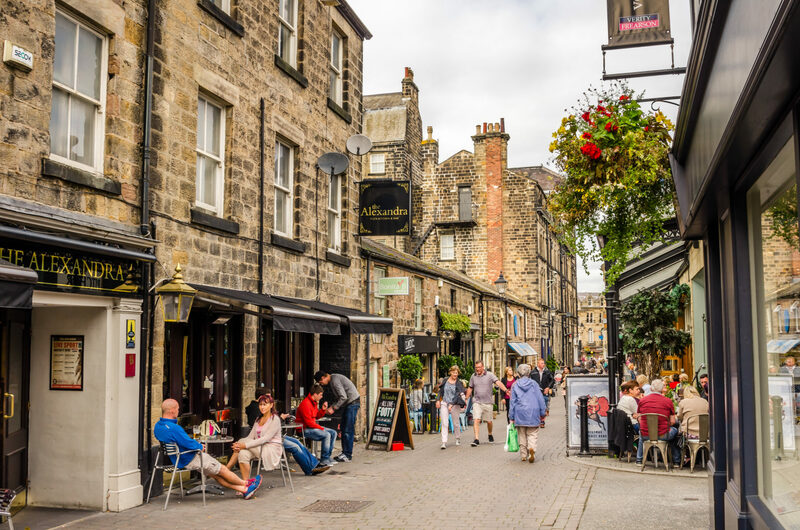 It could be argued that for all their resources, brawn and discounts, large chains are unable to offer the local independent feel and lack the personal touch, which seems to be so central to the Harrogate retail scene. Rise is well-placed to capitalise on an ageing population that wants to rediscover the shopping experience. So what exactly makes Rise a shop that customers want to visit over other, traditional mobility stores? At its core, Rise’s concept is about offering an experience. Central to this is the environment created in the showroom. Fortunately, being a corner unit allows the shop to have large windows and so plenty of natural light. A non-cluttered, inviting set-up inside is aided by carefully selected and placed products and a deliberate avoidance of the temptation to take up wall space which as much product as possible. 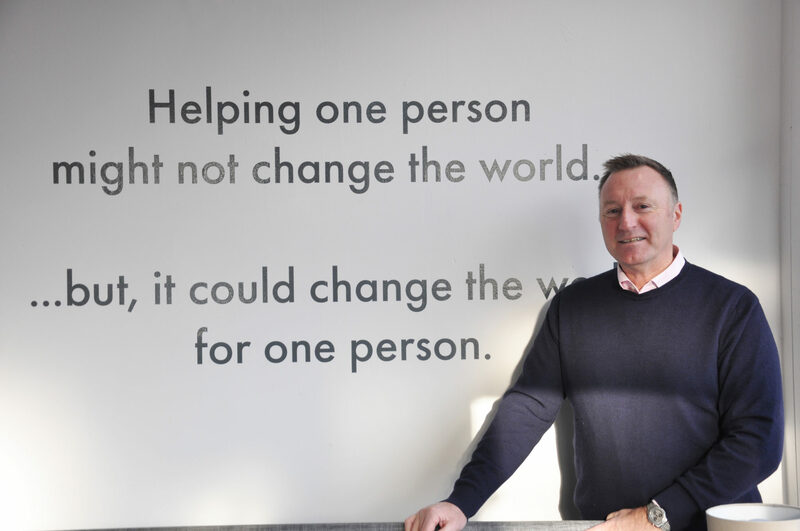 Instead, Rise’s mission statement – Helping one person might not change the world…but, it could change the world for one person – is captioned clearly on a crisp wall. For Drake, it is not just the environment in the showroom but also the expertise of the team and the service they are able to offer that makes the concept attractive. He says he is not aware of another business that has the combined expertise of himself and his wife. “I’ve designed and franchised dozens of retail furniture showrooms, but working in the healthcare sector, we can advise the customer professionally, assessing their needs, ensuring we provide the most suitable furniture and products to meet our customers’ requirements. We’re doing something different and it’s been recognised. We’re the only mobility business ever to have won a national retail award and we were up against companies like Pharmacy2U and Ocado. Sceptics might question the reasoning behind attempting to reinvent the shopping experience in a generally conservative mobility space. After all, the industry knows all too well the fate of the likes of The Unlimited Company and a number of Betterlife Healthcare stores that attempted to follow a more modern, experiential, ‘Apple Store approach’. But Drake says Rise’s model is forward-thinking, innovative and relatable without being out-of-touch with its target audience. It seems as though an ambitious yet calcuated approach to reinventing the shopping experience is the most effective way to differentiate without being too abstract. Anyone who has started a small business from scratch will know the challenges of securing suppliers, agreeing credit terms and generally fighting to stay afloat in the initial months and years after opening. Mobility retailers especially will know the difficulties of getting a business to take off on the back of slim margins. But Drake counts himself fortunate that he already possessed the required skills and knowledge before embarking on his business venture, saying success in any industry can often rest on a business owner’s background. “All my career has been in retail, marketing and manufacturing, that’s quite a unique skill set for an independent. You’ve got to question whether most [new retailers] come from a sales environment and just want to get in front of the consumer? Drake adds that when the business started out, it was challenging beginning from scratch but some old fashioned “smiling and dialling” helped it to make an impact quite quickly. What followed was huge, unexpected success. Interestingly, while Drake has a strong marketing background, evidenced by Rise’s modern website, the initial momentum for the business came from word-of-mouth rather than advanced marketing techniques. It just goes to show, while dealers need to increasingly think outside of the box, some traditional methods still prevail. Rise has now been in business for more than a year and naturally, it has not been plain sailing for the firm. Like any new company, it has had to clear hurdles, and for Drake one of the biggest has been overcoming the stigma associated with mobility shops. Similarly, Drake feels the stereotype mobility shops currently have is not helped by the businesses whose showrooms are cluttered, unwelcoming places to visit. While this makes breaking the stigma even more challenging, Drake accepts that other businesses will have different models. Nevertheless, Drake believes there is a certain type of model that is working at the moment, and others that evidently are not, reflecting upon a tough market to operate in. He comments: “Mobility stores are closing weekly. The uninitiated think that the mobility sector is a booming market because of the rising ageing population. To them, you can’t go wrong. So why are mobility stores closing? They’re closing because they haven’t got it right. “I can only speak for my customers, but they can’t relate to and would never be seen in the type of store that are closing. A lot of new [retailers] seem to have very chequered backgrounds. Rise seems to have got something right. Its position in the market is secure and the relevant experience of its owners means it has strong growth prospects. Importantly, its unique pitch and a conscious decision not to try and be everything to everyone means it has a sharply focused model that knows what it wants to achieve and how it wants to do it. It can be tempting for a business to stick its fingers into as many different pies as possible, but the Drakes have avoided the complex medical needs side and instead concentrated on what they know best. Playing to your strengths is a strategy that is easily lost in a climate where retailers are being told they must constantly diversify. 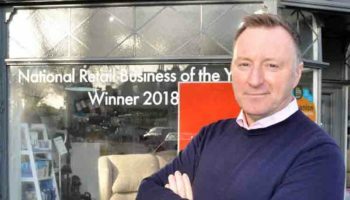 But Rise has shown that there is sense in stepping away from the crowd and that new retailers should not fear being different from long-established businesses.